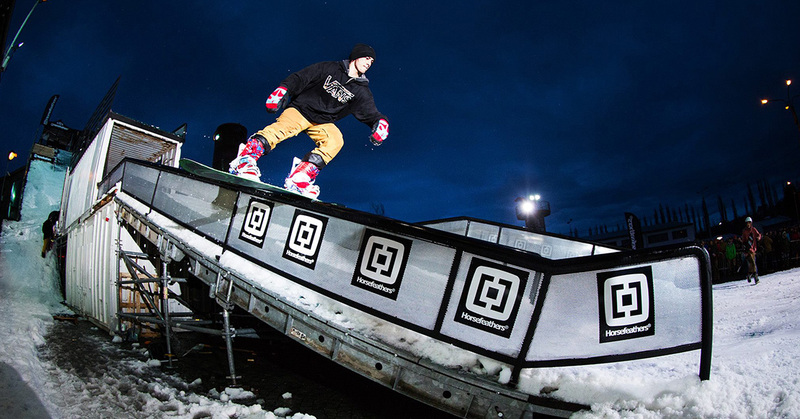 The history of this snowboarding contest called Horsefeathers City Jib goes back to 2006. The first two editions were more or less “local” contests, and it wasn’t until 2008 that the Jib became well known across Europe. 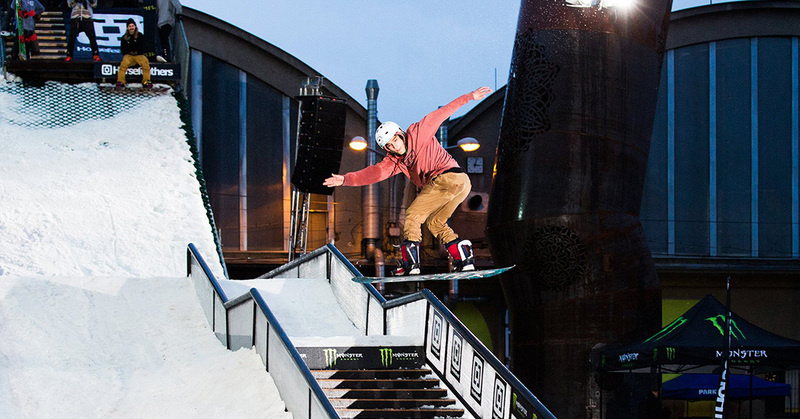 Despite such a rise in fame, the event then fell asleep for 7 years, only to be reborn in 2015 with great international success, becoming one of the three leading urban snowboarding contests in Europe. The main pillars of the Jib are elite world-class riders, original obstacles and unique atmosphere and environment (DEPO2015 in Pilsen). Front was responsible for the construction and complete production of one whole platform with containers and scaffoldings, including the design and manufacture of unique obstacles that were tailor-made solely for this event. 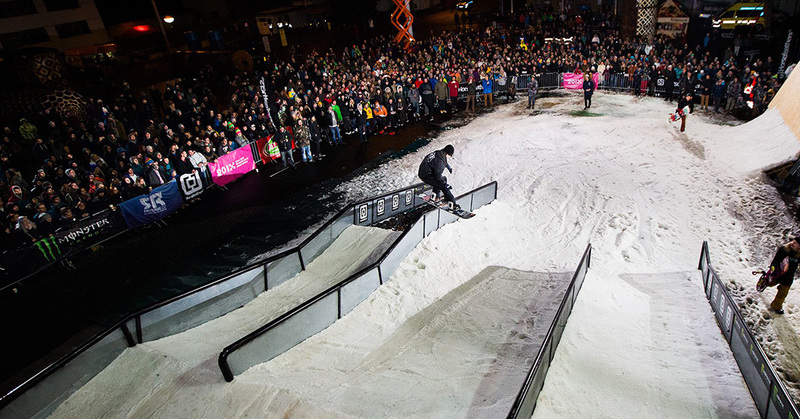 In terms of numbers, Horsefeathers City Jib stands for 150 m3 of snow from the Pilsen hockey arena, 40 000 views of the official event video, social network reach of several hundred thousand users, thirty world-class riders, and over 5 000 visitors.